Senator Charles Schumer called for a ban, earlier today, of Eidosâ€™ upcoming 25 to Life videogame. The New York Democrat said the reason for the ban is because the objective of the game is to shoot police officers and use civilians as human shields. â€œThis is a sickening video game that offends all sensibilitiesâ€�, Schumer said. He also requested retailers to avoid selling the game and asked Sony and Microsoft to terminate licensing agreements with Eidos. 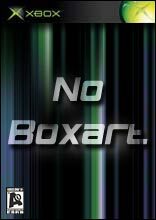 Developed by Avalanche Software, 25 To Life places gamers in an urban setting where it is survival of the fittest in a battle amongst street gansters and police task forces. 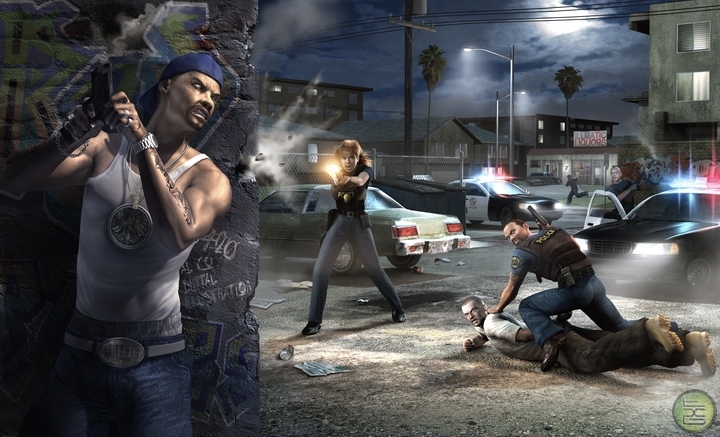 By fighting up through the ranks (either as a cop or a gangster) you can use the game's customizable character system to create your own street legend. The player's status and online rankings increase by completeing certain objectives and earning new gear. Depending on the side of the law you choose to play, access will be given to either the police weaponry or street weapons. World War II exemplifies the single most horrific chain of events in human history. The mere thought of the War continues to strike fear in the few remaining soldiers who were present for the horror t..